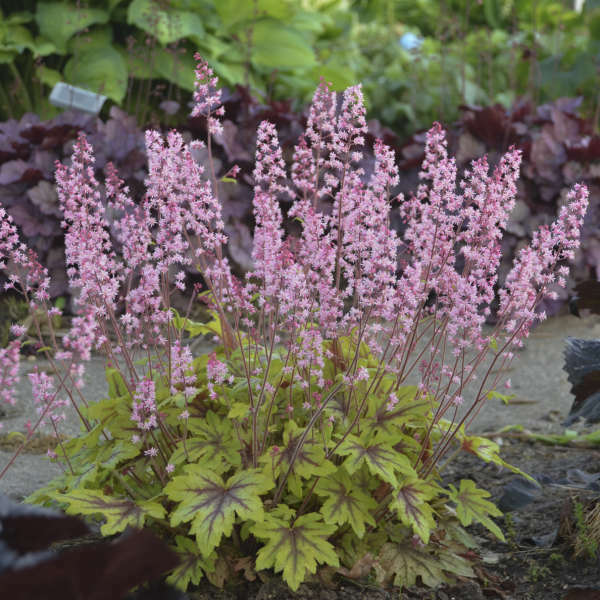 Heucherella are traditionally grown for their foliage; 'Eye Spy' bucks that trend by also having spectacular flowering performance. 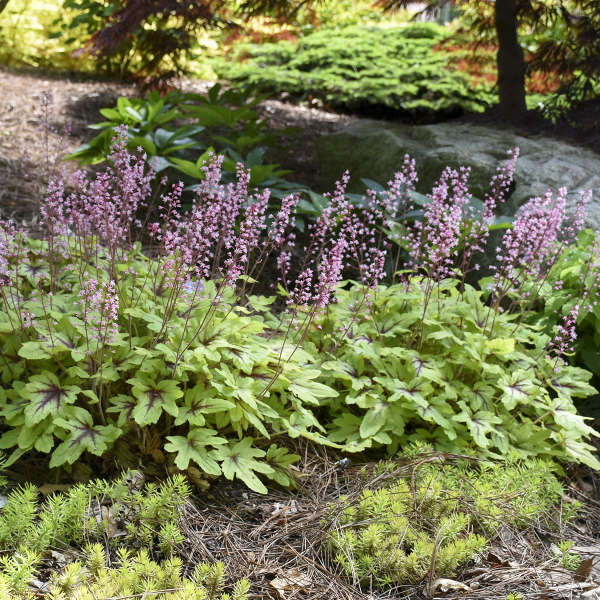 In the garden, bubblegum pink flowers appear in spring and bloom for many weeks. 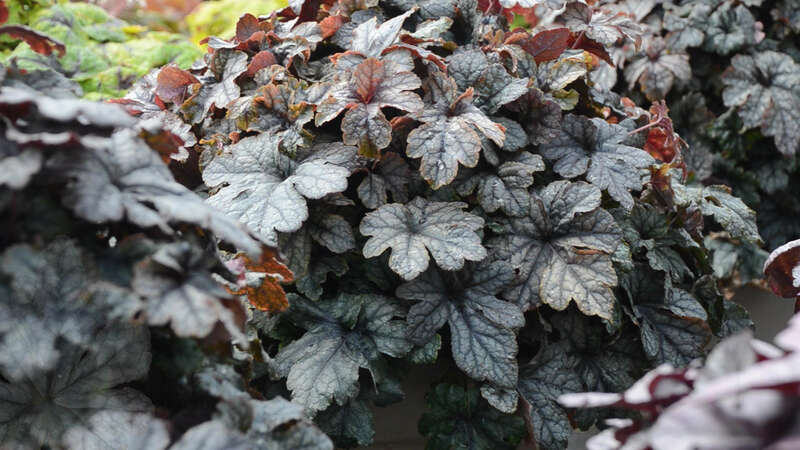 Growers will appreciate that in production this plant blooms without vernalization, although flowering performance will benefit from a cold treatment. 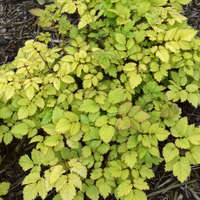 In spring, large, dissected leaves emerge amber yellow with deep rose centers that vein up toward the edges of the leaves. 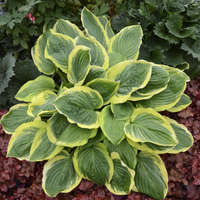 As temperatures increase, the leaves mellow to bright chartreuse green with a silver overlay, forming a low mound of foliage that is evergreen in most climates. 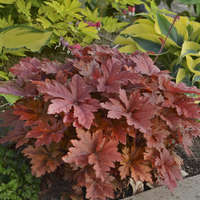 Perfect for brightening up the shade garden! 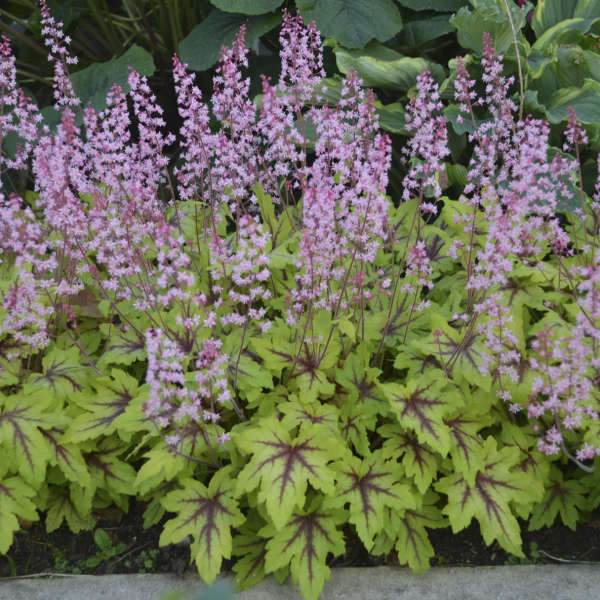 Heucherellas perform beautifully in flower borders and in containers. A better performer in the north than in the south, their life span tends to increase as the average temperature is lowered. 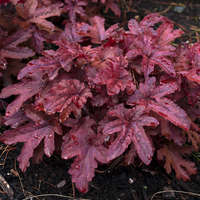 These perennials grow most vigorously and have the stongest colors when grown in partial shade (preferably afternoon shade). 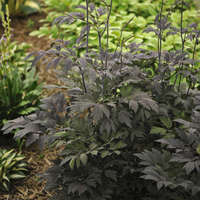 They can also be grown in full shade but their growth rate will be very slow. 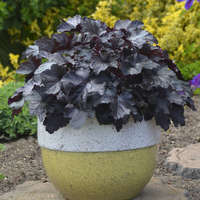 Some varieties can withstand full sun in northern climates if they have consistant moisture, but their colors tend to fade with the intensity of the sun. 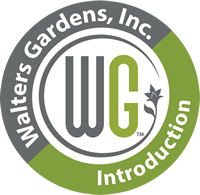 The soil should be amended with organic matter prior to planting. It should also have good drainage and a neutral pH. 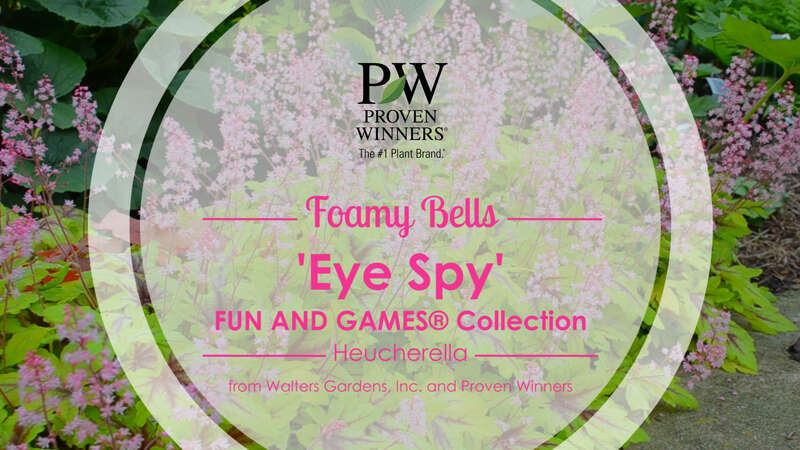 Heucherellas are evergreen in areas with mild winters. 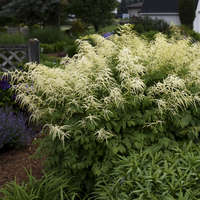 If properly sited out of the way of winter winds and with reliable snow cover, gardeners in northern regions may also find their heucherellas acting as evergreens. 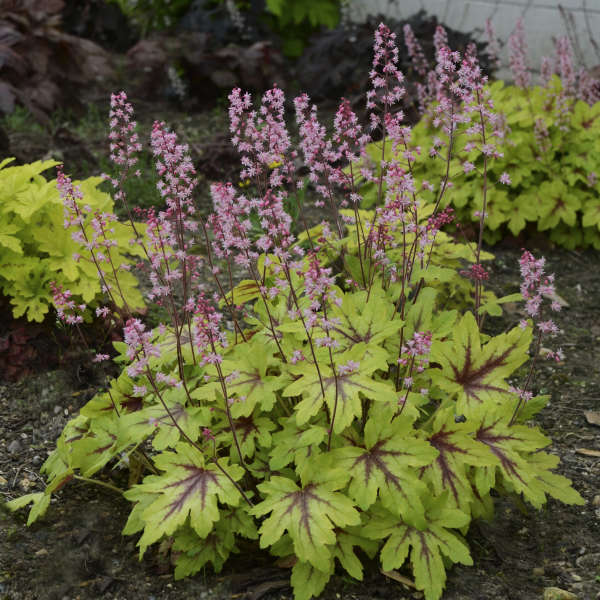 If the plant looks tattered by early spring, shear off any damaged leaves to make room for the vibrant new foliage which will fill in quickly.